There are some dangers in Haiti elecitons 2010. Presidential elections will also be held. Did President Martelly's Daughter Malaika respond to PetroCaribe Challenge? 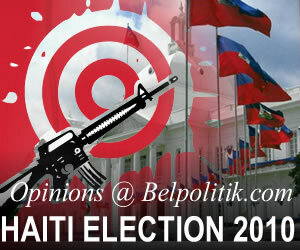 I don 't believe there are some dangers in Haiti elections 2010. I think this is what the leaders create them self for is own in the future.